One Banana has announced that it has formally become a member of the United States Border Patrol’s Customs-Trade Partnership Against Terrorism (C-TPAT). 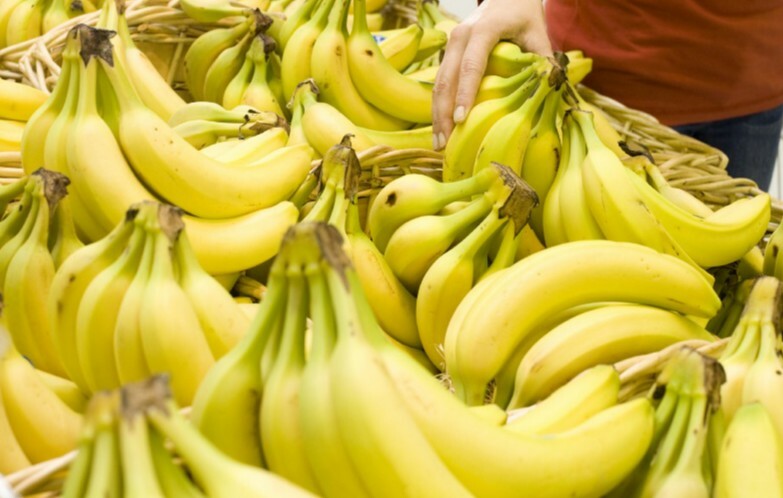 The group's membership is recognition by US Customs of the company’s continued commitment to protecting its banana supply chain, identifying any possible security gaps, and uniformly implementing best security practices in the fight to reduce terrorism. One was selected for membership based on what it described as a "rigorous evaluation process", with criteria including demonstrating past C-TPAT compliance history, exhibiting a positive security profile utilising C-TPAT approved security measures, and validation of a prior international supply chain. By virtue of its C-TPAT Certification, One Banana will participate in security information sharing with other C-TPAT designees. the group will also receive expedited import processing - allowing American Border Patrol Units to allocate valuable and necessary inspection time to lesser-known shipments entering US borders. One Banana is a family-owned company with operations in the US, Europe, Guatemala, Peru, and Ecuador, and has emerged as a leader in socially responsible and environmentally sustainable farming. Through its parent company, AgroAmerica, One Banana’s corporate social responsibility projects include providing access to medical clinics, nutritional programmes, and daycare facilities that have benefited more than 19,000 people, across twelve rural communities in Guatemala.